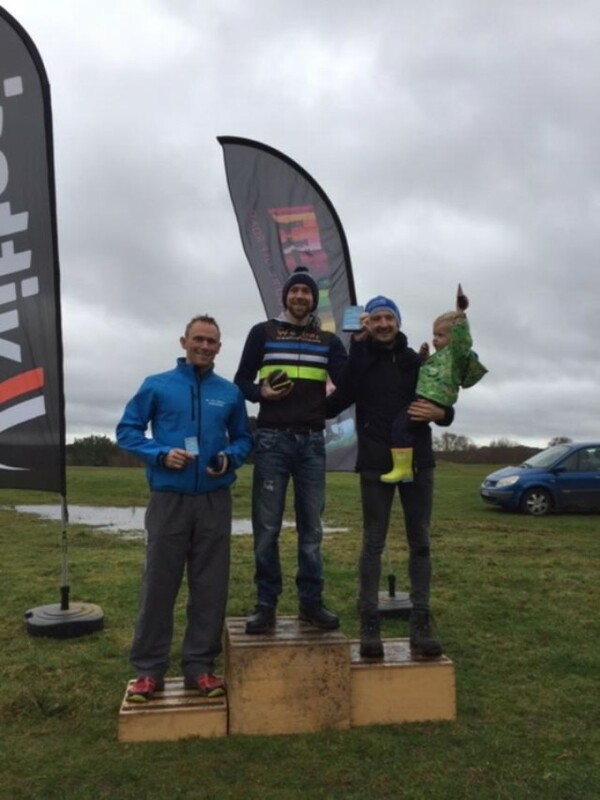 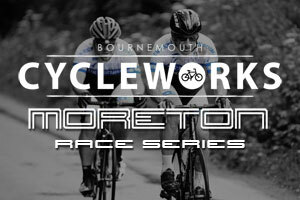 Last week the team were at the Eventrex Off Road Duathlon in Crow where Jon Clemas took the overall win for the team. 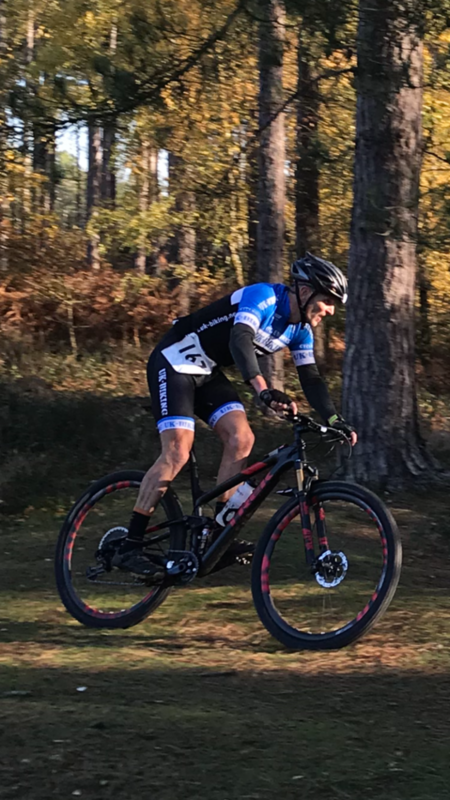 The team were racing this week at the Sika Duathlon and Garrick XC with second overall for Andrew Smith. 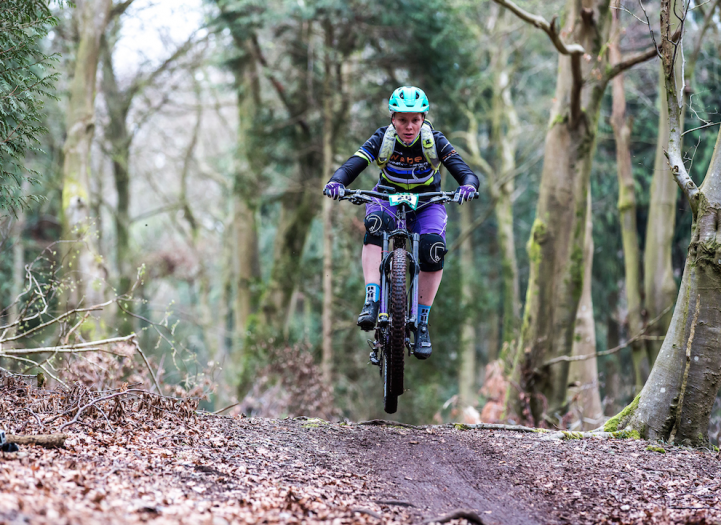 Julia Hamlyn wins at the QECP Southern Enduro! 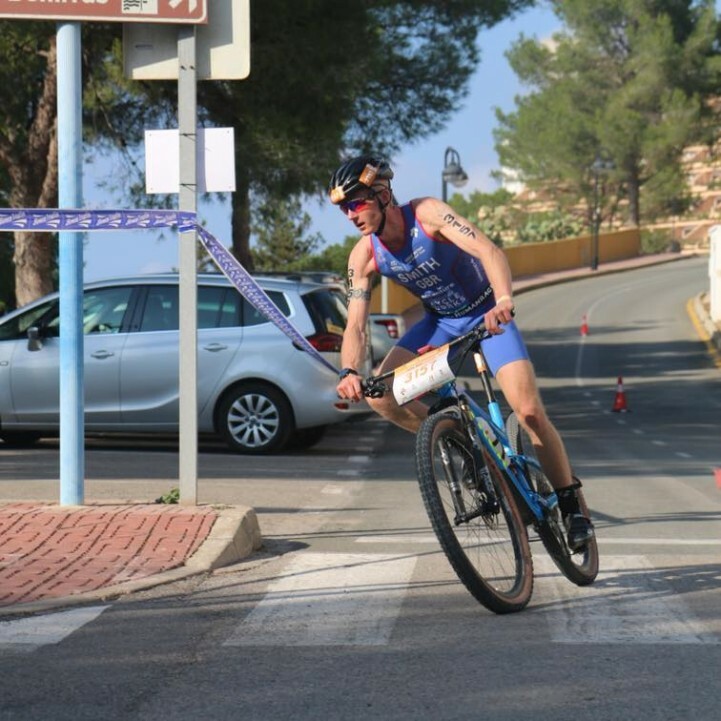 Ross Smith and Simon Davis were racing in sunny Ibiza last week as part of team GB.